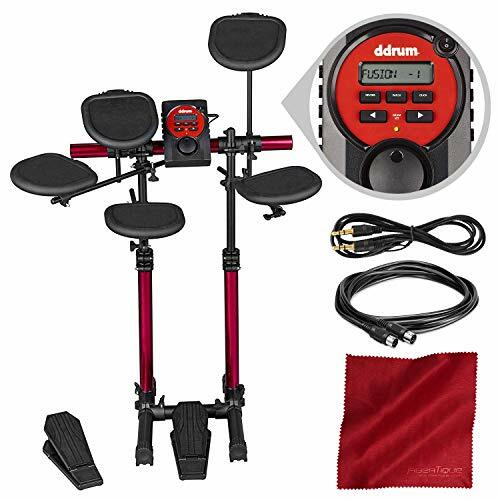 The Ddrum DDBeta D-Lite is an electronic drum set that offers great tracking and great sounds in a compact design. The DDBeta D-Lite features an anodized and fully adjustable central rack tower and is suitable for players tall to small with a height adjustable rack. 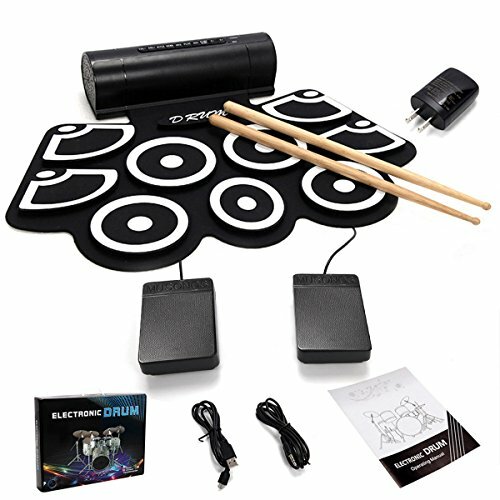 Designed to fit small spaces, this drum kit gives you everything you need to lay down grooves and fills, even when your tight in space. 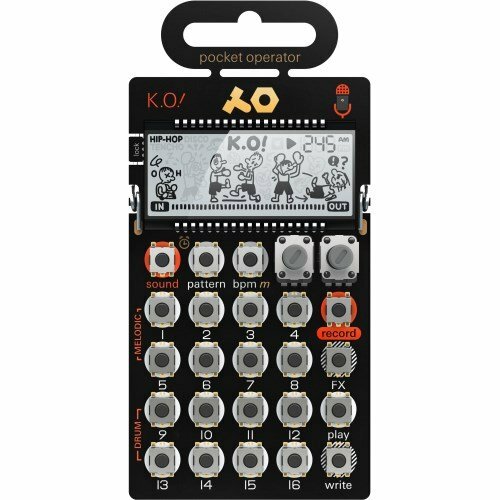 It provides 32 preset drum kits, 168 sounds, and a metronome. 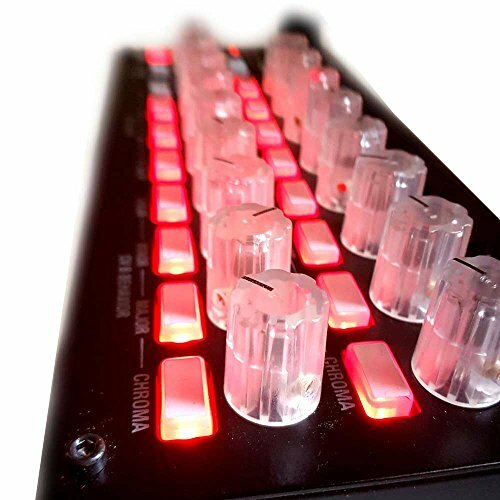 If you want to add on to an existing acoustic setup, the DDBeta D-Lite is also a great option for adding some electronic spice to your drums. 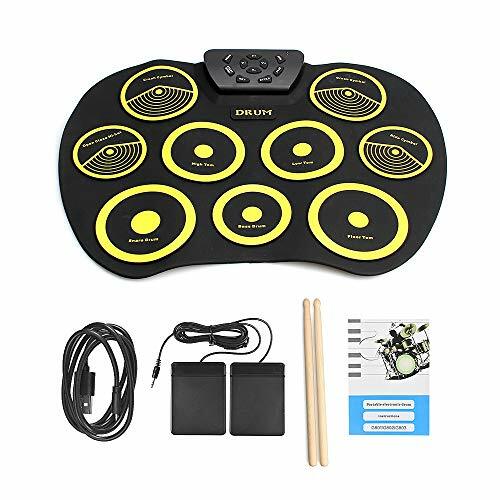 This complete package includes 4 single zone drum pads, a single zone pad to be used as hi hat cymbal, a hi hat controller, and bass drum controller. You also get headphones and a pair of sticks. The rack can be set to a low of 24 inches and goes up to 32 inch high. 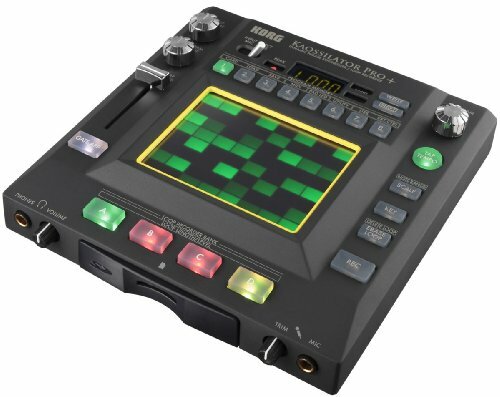 Additionally, you get you all connections you need with MIDI out, Line In 1/8 input, Headphone input/Stereo output, and a module with 10 ¼ inputs. 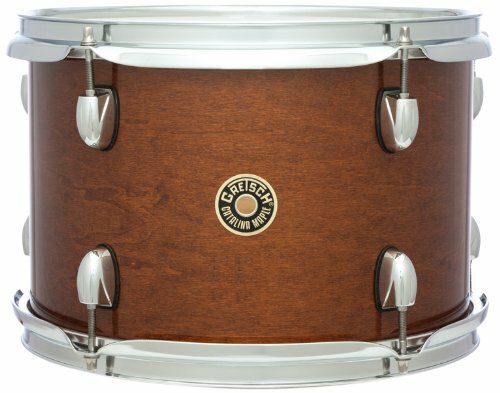 The DDBeta D-Lite is perfect for small on the go gigs and guaranteed to deliver the performance and innovation desired by todays drummers. Accommodates players tall to small with a fully adjustable central rack tower.